You may not all know this but we’ve been trying for another baby and well….I’m Pregnant!!!!!!!!! Yeap….I am 11 weeks! It was really hard to keep the secret for so long but we just wanted to wait a little until the risky period was over. 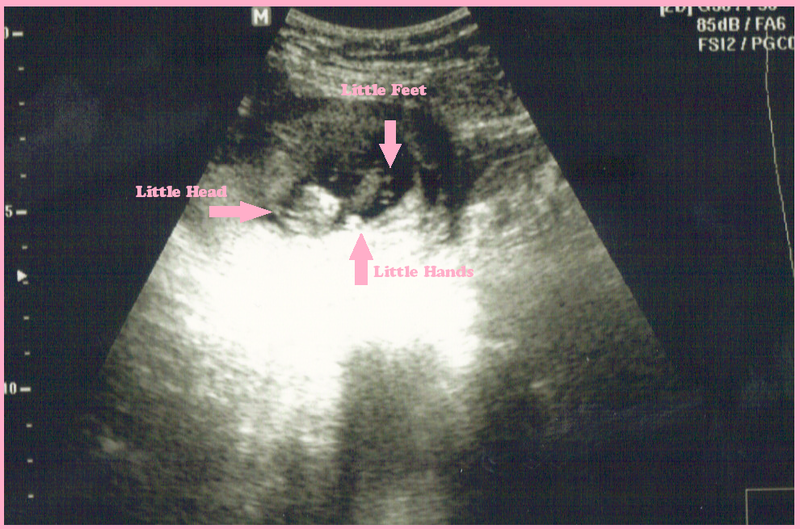 I am still not on my second trimester but after seeing the baby on the ultrasound I just had to share! It was moving a lot! And we got to see him/her in action. We are SO excited and I’m so excited to tell all of you!! Now, time to really search out diaper deals! I am also working with quite a few maternity, pregnancy and baby companies to bring you some awesome surprises! Stay tuned!!! This entry was posted in Baby Updates, Health and tagged PREGNANT, secret, SO by AustinCouponing.com. Bookmark the permalink. So excited for you!!! Can’t wait to follow your progress! You are so sweet Traci! Thank you!